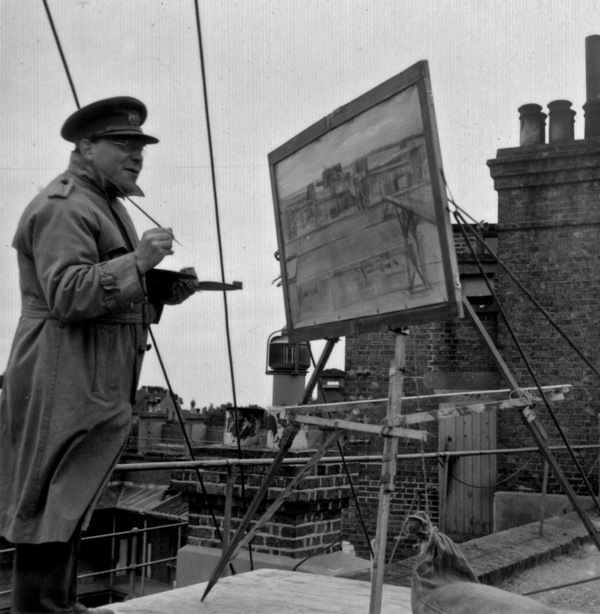 I was delighted to invite David Buckman, author of the authoritative book about the East London Group From Bow to Biennale, to write this feature about Barnett Freedman (1901–1958) who was born in Stepney. 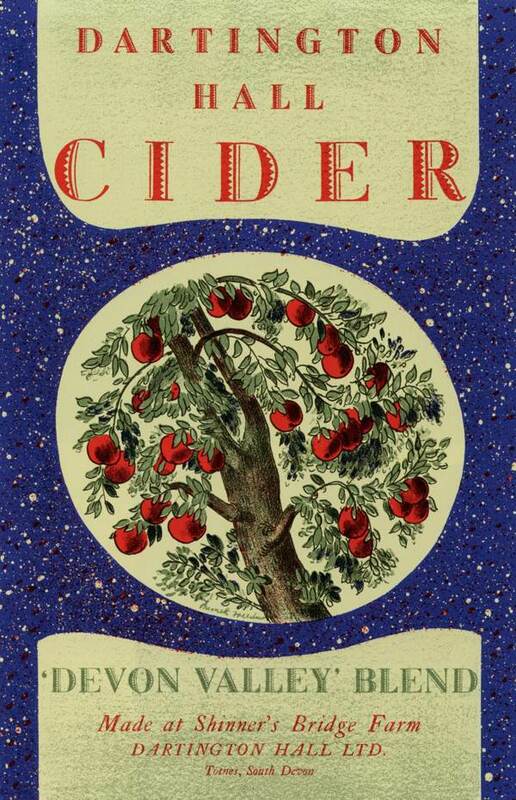 An equally talented yet less-well-known contemporary of Edward Bawden and Eric Ravilious, his work deserves to be enjoyed by a wider audience. By sixteen, Barnett was earning his living as a draughtsman to a monumental mason for a few shillings a week. 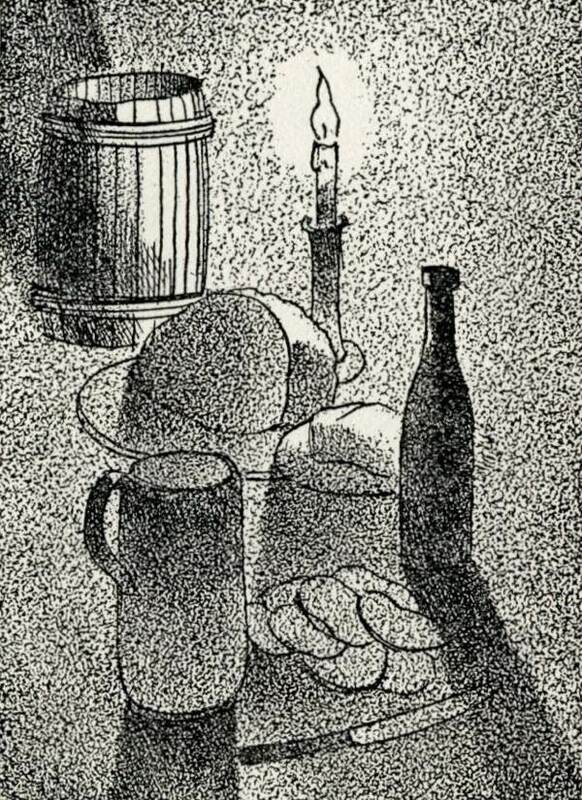 He made the best of this unexciting work in the day, spending his evenings at St Martin’s School of Art for five years from 1917. 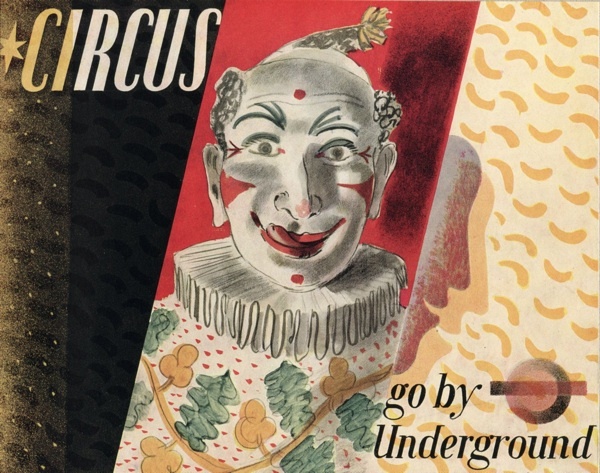 Eventually, he moved to an architect’s office, working up his employer’s rough sketches and, during a surge of war memorial work, honing his skills as a lettering artist. 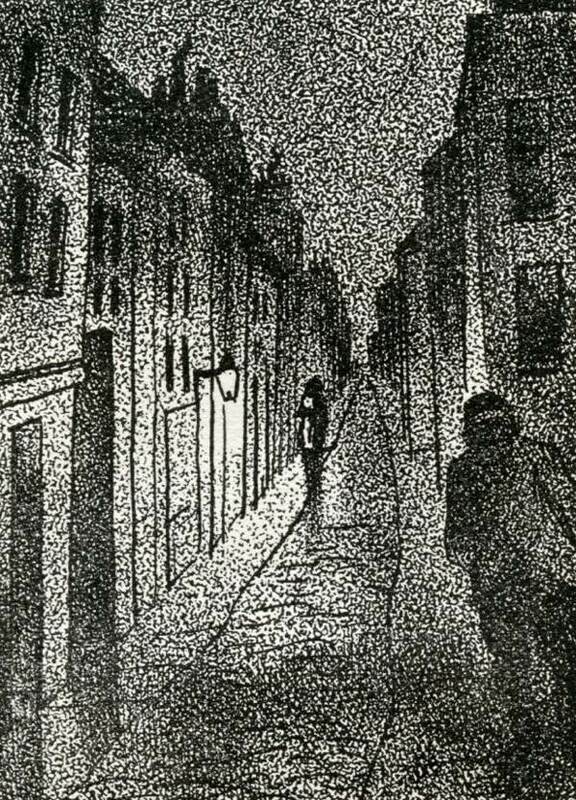 For three successive years, Barnett failed to win a London County Council Senior Scholarship in Art that would enable him to study full time at the Royal College of Art under the direction of William Rothenstein. 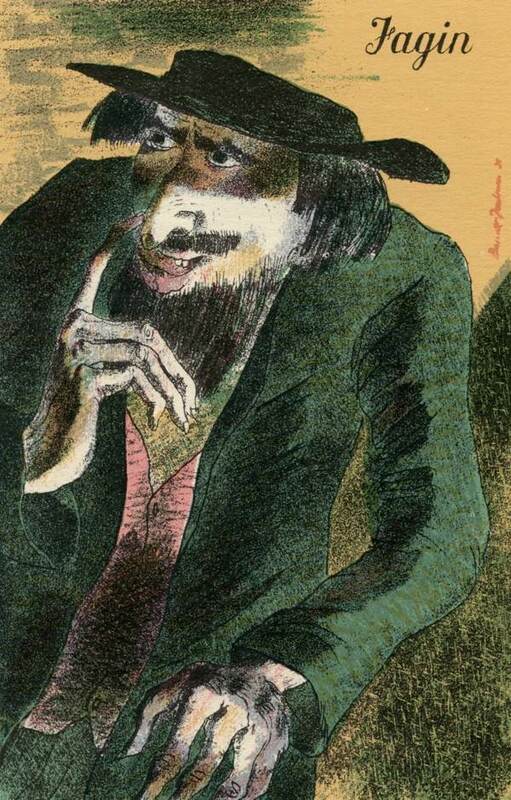 Finally, Barnett presented a portfolio of work to Rothenstein in person. Impressed, he put Barnett’s case to the London County Council Chief Inspector himself and a stipend of £120 a year was made, enabling Barnett to begin his studies in 1922. 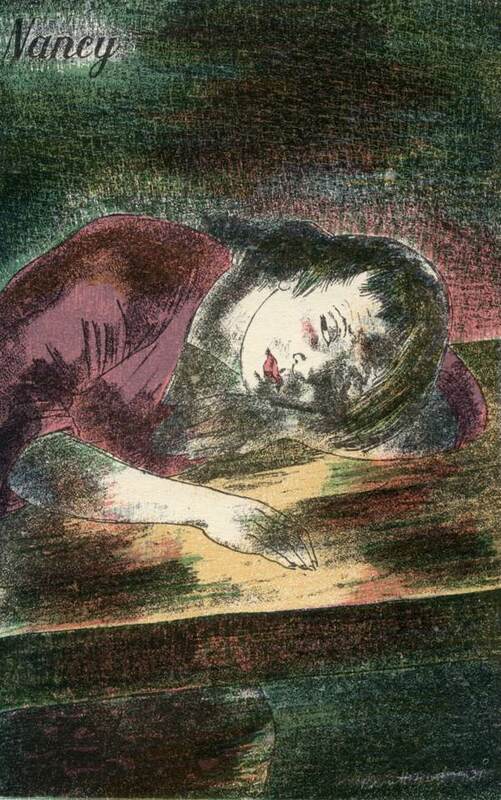 Under the direction of Rothenstein, Barnett’s talent flourished, taught by such fine draughtsmen as Randolph Schwabe and stimulated by fellow students Edward Bawden, Raymond Coxon, Henry Moore, Vivian Pitchforth and John Tunnard. Eight years after his entry, Rothenstein took Barnett onto the staff. 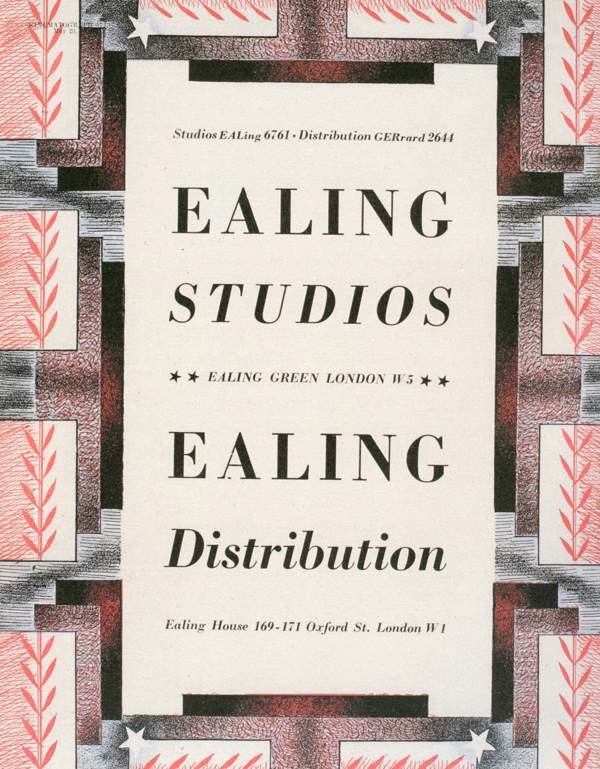 He was also an outstanding commercial designer, producing a huge output of work for clients including Ealing Films, the General Post Office, Curwen Press, Shell-Mex and British Petroleum, Josiah Wedgwood and London Transport. 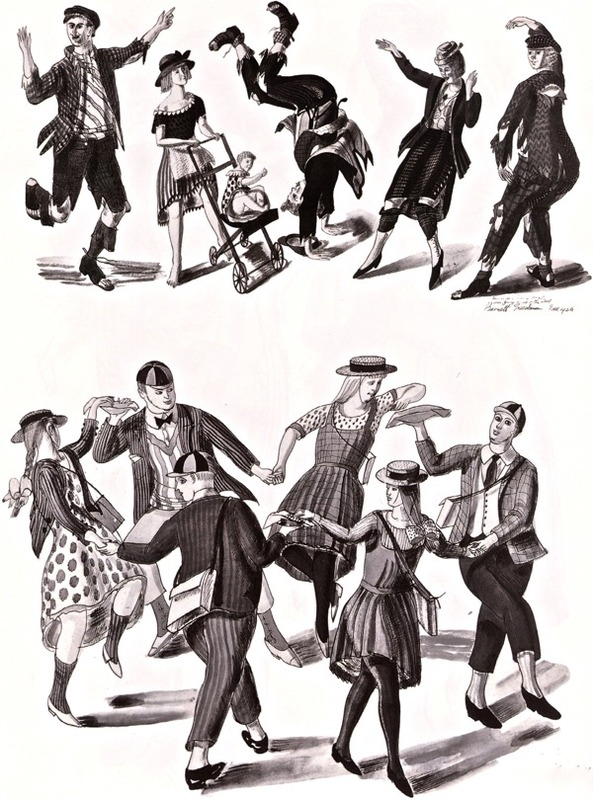 The series of forty lithographs by notable artists for Lyons’ teashops was supervised by Barnett, including his famous and beautiful auto-lithographs ‘People’ and ‘The Window Box.’ Barnett wrote and broadcast on lithography and other aspects of art, with surviving scripts showing him to have been a natural talent at the microphone. 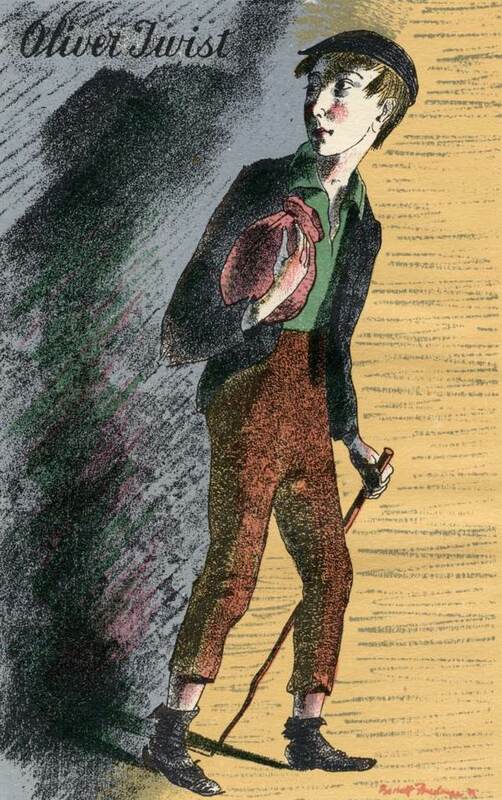 When artists were being chosen for the series ‘English Masters of Black-and-White’ just after the Second World War, the editor, Graham Reynolds included Barnett among an illustrious band alongside George Cruikshank, Sir John Tenniel and Rex Whistler. After hostilities, Barnett remained busy with many commissions until in 1958, when he died peacefully in his chair at his Cornwall Gardens studio, near Gloucester Rd, aged only fifty-seven. Vincent recalls his final memory of his father, “discussing a pleasant lunch he had enjoyed with the family’s oldest friend [the artist] Anne Spalding.” Barnett was widely obituarized and his work was given an Arts Council memorial exhibition and tour. Subsequently, exhibitions such as that at Manchester Polytechnic Library in 1990 and new books have periodically enhanced his reputation. 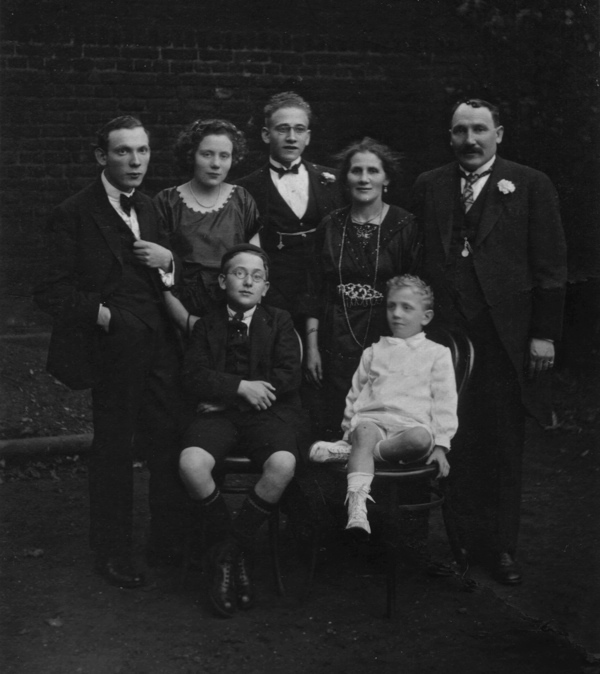 Freedman family portrait with Barnett standing far left. 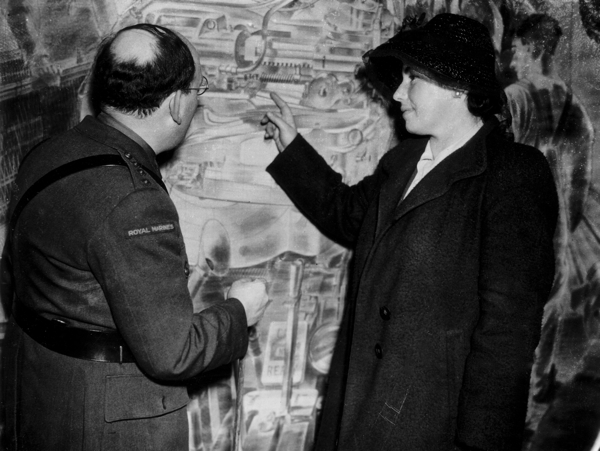 Barnett shows his wife Claudia a mural he painted as the official Royal Marines artist. 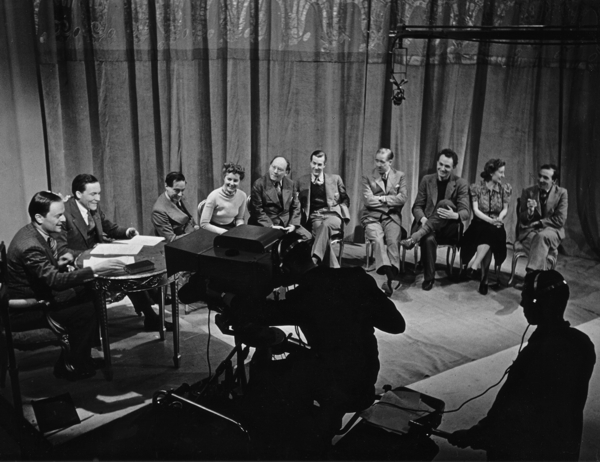 Recording the BBC ‘Sight & Sound’ programme ‘Artists v Poets’ in February 1939, Sir Kenneth Clark master of ceremonies with scorer. Artists from left: Duncan Grant, Brynhild Parker, Barnett Freedman, Nicolas Bentley, and poets – W. J. Turner, Stephen Spender, Winifred Holmes and George Barker. 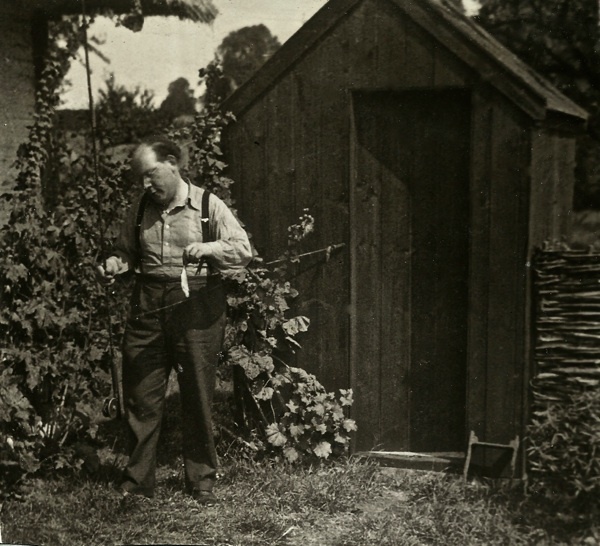 Barnett enjoys a successful afternoon fishing at Thame, Buckinghamshire, in the thirties. 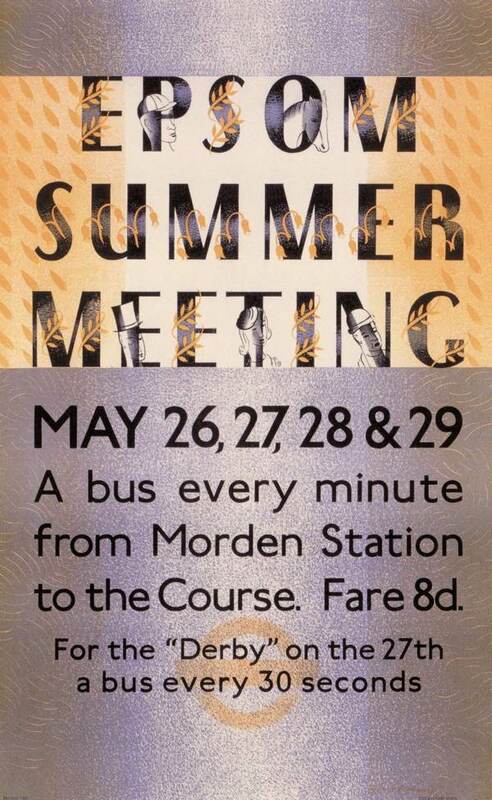 Advertisement for London Transport from the nineteen thirties. 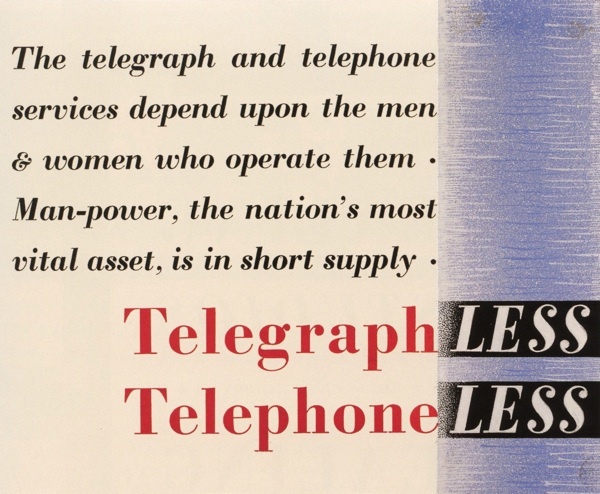 Advertisement for the General Post Office rom the nineteen-forties. 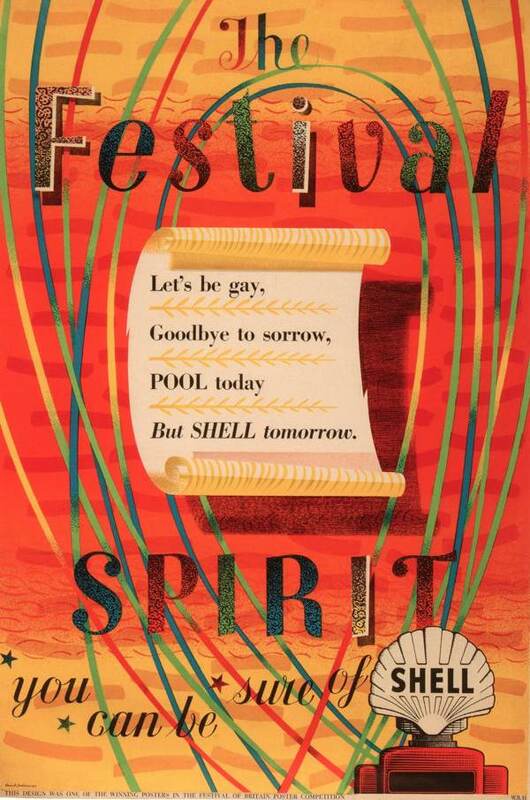 Advertisement for Shell at the time of the Festival of Britain, 1951. 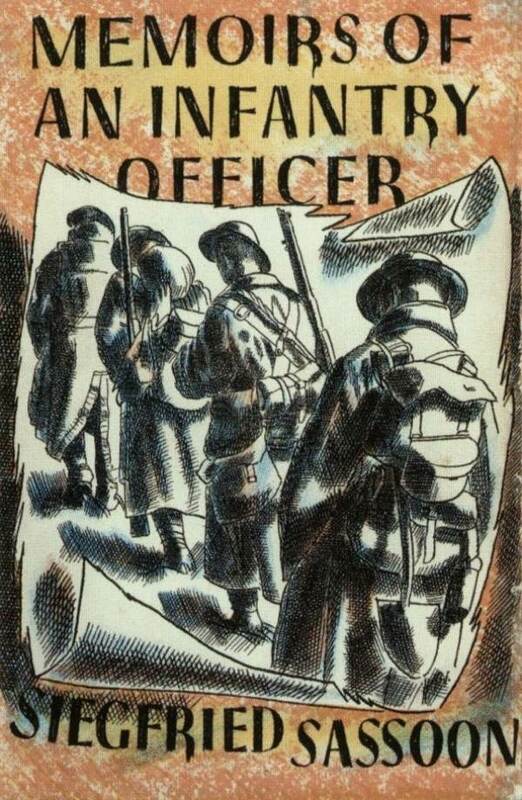 Cover for ‘Memoirs of a an Infantry Officer,’ Faber and Faber. 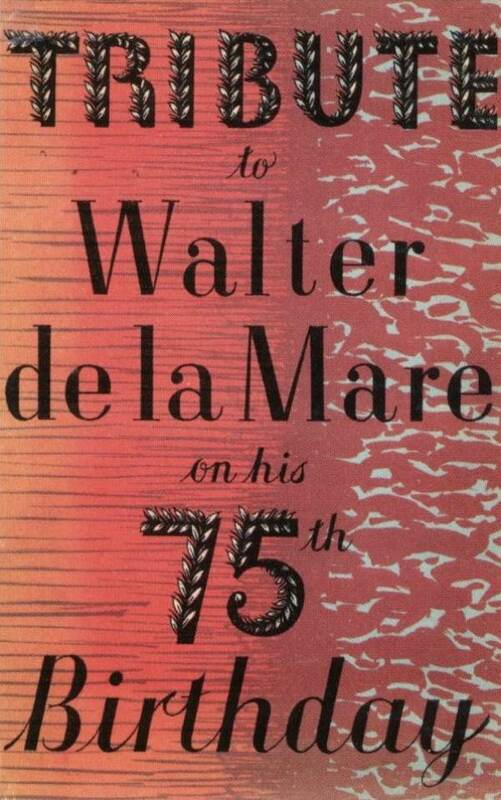 Cover for Walter de la Mare’s 75th Birthday Tribute, Faber and Faber. Design for Dartington Hall, Devon. From Bow to Biennale: Artists of the East London Group by David Buckman can be ordered direct from the publisher Francis Boutle and copies are on sale in bookshops including Brick Lane Bookshop, Broadway Books, Newham Bookshop, Stoke Newington Bookshop, London Review Bookshop, Town House, Daunt Books, Foyles, Hatchards and Tate Bookshop. 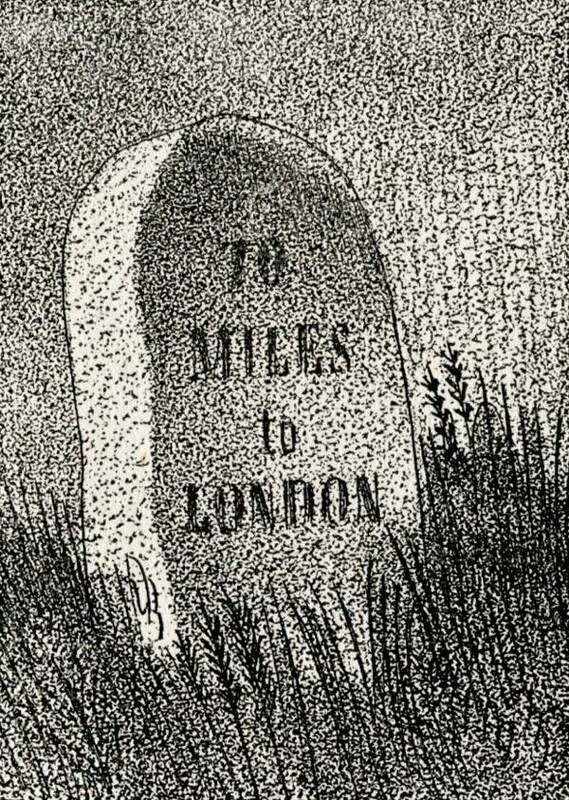 Died aged only 57 …. What killed him, or was he just worn out? He should definitely have a blue plaque. Is the house where he was born still standing? Thank you, a really fascinating account of this artist. He does need to be better known. OMG! Love this artist! Thanks so much for this post! I would give him a blue plaque! Thanks for a great article regarding my late uncle. 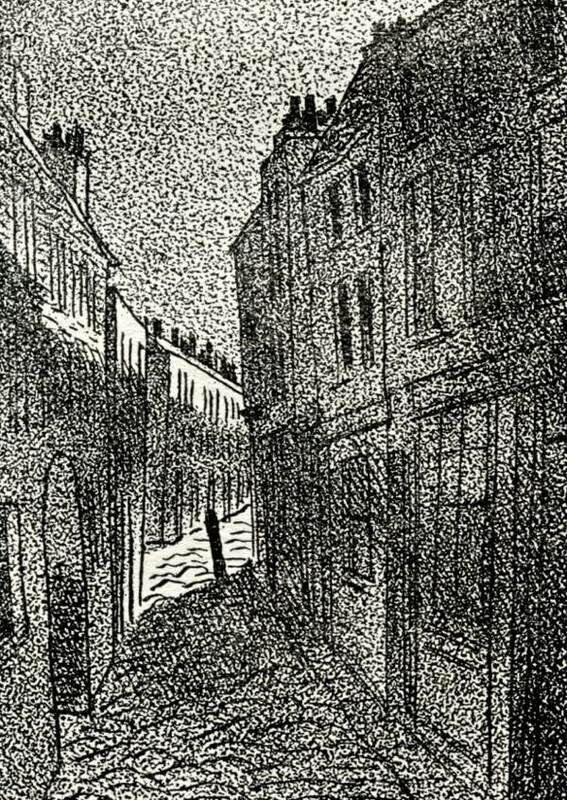 If you want to buy some of BF’s work without breaking the bank, look for editions of ‘Lavengro’, ‘Anna Karenin’ and other books he illustrated during the 1930s – his lithos are stunning. Thank you so much for a delightful piece about my dear father. Obviously the family would love to see a commemorative plaque placed somewhere for him. If the site where the house he was born in is unsuitable, perhaps the house in Kensington where he lived from the early ’30s up to his death, and which contained his studio up to and all through the second world war might be possible? 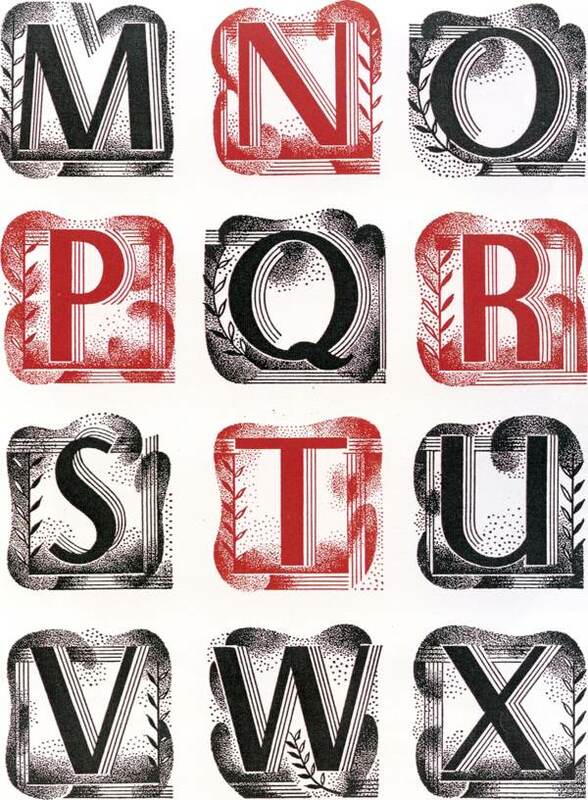 He produced a great deal of his most well-known work there, including the 1935 Silver Jubilee set of Royal Mail Stamps. A friend of Vincent and Kathleen Freedman from Papua New Guinea days would like to get in touch. 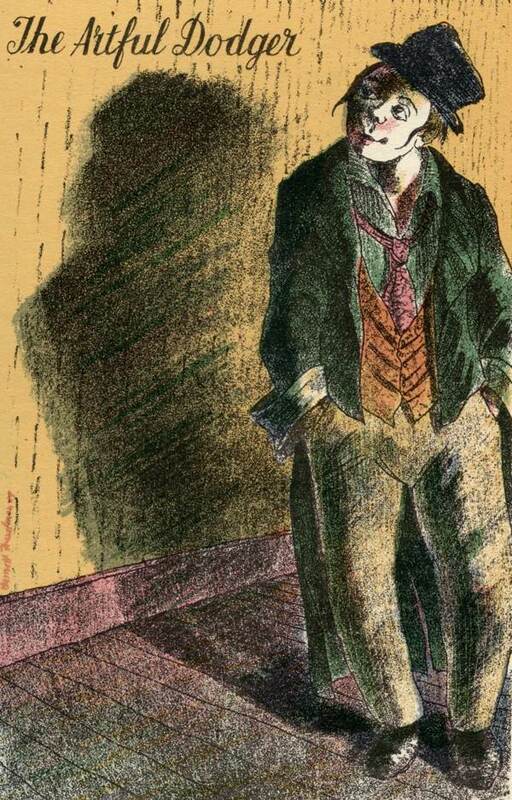 I enjoyed reading about Vincent’s father and remember Vincent showing me some of the artist’s work when visiting the Fredmans in the south of England. Sincerely from Ellen and hoping for some way to contact my friends again. I stumbled upon this whilst looking for Barnett Freedman, so proud to be his great-granddaughter! I think my favourite would be the Sicilian Puppets or A London Street View- I really like the attention paid to the dress design! 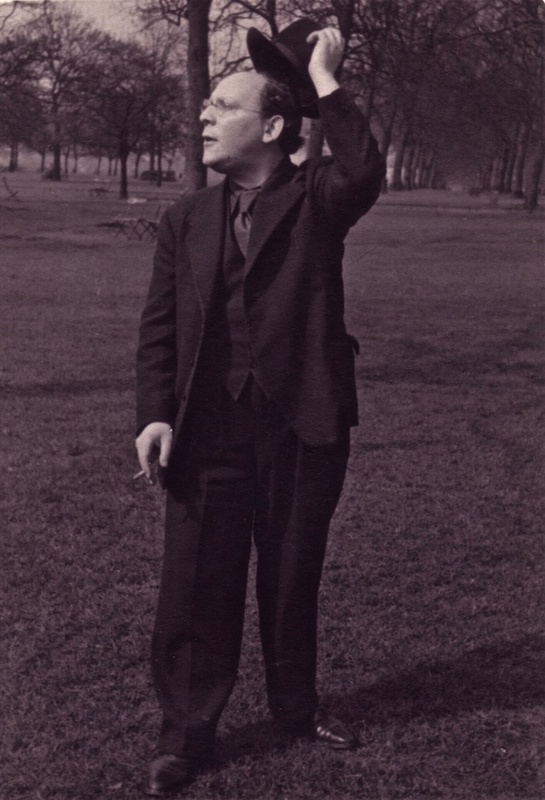 My father Alec Hyman Freedman was Barnet’s brother and I met Barnet on a few occasions when I was a child. He told me he was an atheist and a communist and inspired me to think on those lines. Friendly and considerate he told the story of his mother Booba and her husband who read and wrote English, German and Russian and had Yiddish newspapers sent from New York. On August 6 2015 l reached 87. So if any one is interested get in touch while armaggedon races to my finishing post. # My telephone number is 01923 242067 during shop hours. Hello Vincent…I was a friend and student of Peggy Angus, ( and wrote her biography)- she was a friend of your parents, and I am trying to find out more about your mother’s work. 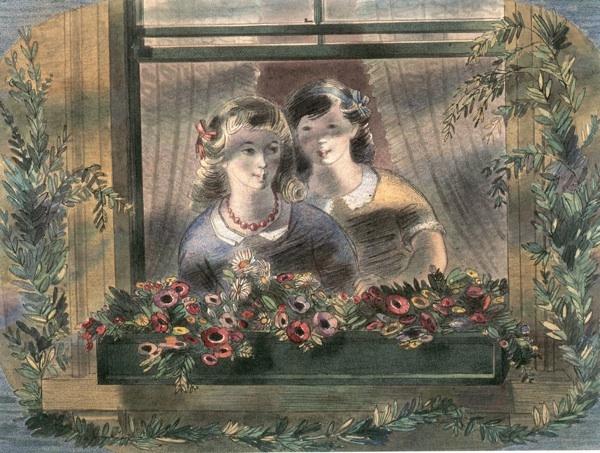 Do email me if you could help and I could send you my phone number; we admire Barnett”s work greatly and I have seen a couple of tantalising images of Claudia’s illustrations and would love to know more about her for another publication. Thanks for such an interesting article- he is a fascinating man and I love his designs. I am using the story of Barnett Friedman in a talk I am giving at a history conference in July. I would like to have permission to use a photograph from this site. Please could you let me know how I go about getting copyright permission? Thank you. This is such an interesting article, and it is great to see so much of his work. He used to do puppet shows with William Simmonds, the sculptor and puppeteer. William Simmonds would work the puppets, Eve Simmonds would play the spinet or virginals, Casty Cobb would hand William the puppets and Barnet would play the violin. These shows were immensely popular at country houses including Eaton Hall, where on one occasion the Duke of Westminster was entertaining Winston Churchill. Casty Cobb said that at Eaton Hall they did not know whether to entertain the puppeteers upstairs or downstairs, because Eve and William sounded upper class, but Barnet did not. Winston Churchill, incidentally, was asleep on a gilded chair. We are going to have an exhibition about William Simmonds and show a lot of his puppets at Gloucester City Museum from 12th October 2019 to 18th April 2020.